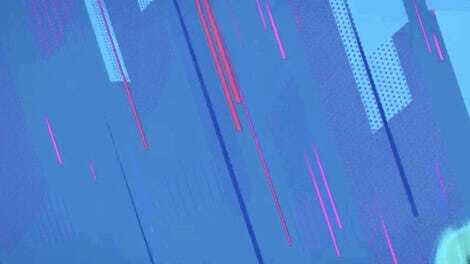 Early animatics for what would eventually become Spider-Man: Into the Spider-Verse. 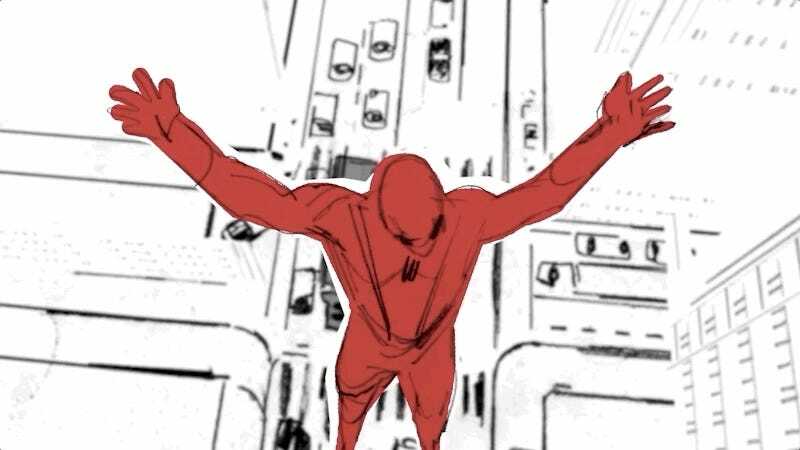 There are a number of key shots in Spider-Man: Into the Spider-Verse—like Miles’ epic leap off the side of a building—that you can genuinely call iconic, and a new series of early storyboards and animatics produced by visual consultant Alberto Mielgo show that many of them were planned out as part of the first round of animation tests. What’s interesting to see is that while the animatics’ shots closely resemble what made it into the final film, you can see how the animation team’s sense of what Miles’ world needed to feel like evolved—and how that, in turn, influenced the energy in the animatics. By the time the sequence’s title cards begin to explicitly state that the film’s focused on Miles Morales, everything from the music used in the background to the noticeably more hyper-kinetic action in the shots feels much closer to what was ultimately released in theaters, and it’s obvious that at that point, the studio knew exactly how to bring this world to life. A different take on Miles’ chase scene with the Prowler.